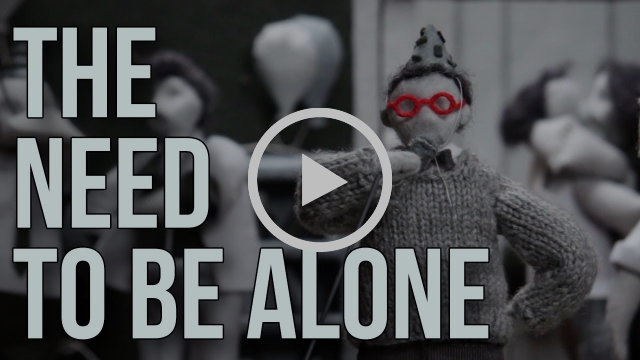 A reminder that it is okay to need to be alone and to absolutely make time for it without feeling guilty. “Because our culture places such a high value on sociability, it can be deeply awkward to have to explain how much – at certain points – we need to be alone." Donate to a food bank. But not your old canned goods – food shelves have enough and it's also the cheapest for them to buy. Instead, my friend Rachel who works for Hunger Solutions, suggests donating money. Food shelves can use money to purchase food from food banks for wholesome and government subsidized prices. Some stats, she noted, say for every dollar you donate to a food shelf, they can purchase 10 meals. But if you really want to donate food - donate meat or produce, most food shelves accept those and they're the priciest. Also, consider donating personal products like tampons, toilet paper, diapers or baby formula. Hit up Google to find a food shelf in your neighborhood (and keep in mind a food shelf is different than a food bank). Then give 'em a call and see how you can help! This vegetable and bready soup is absolutely amazing. I don't know why I've never finished a soup in the oven, but it's defnitely a game changer and perfect for this very cold winter. 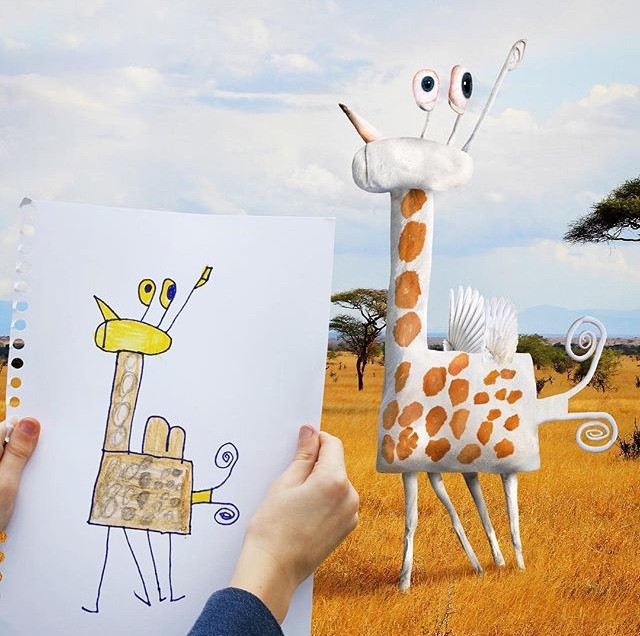 This dad teamed up with his children to bring their drawings to life. Well not actually, but like sort of. 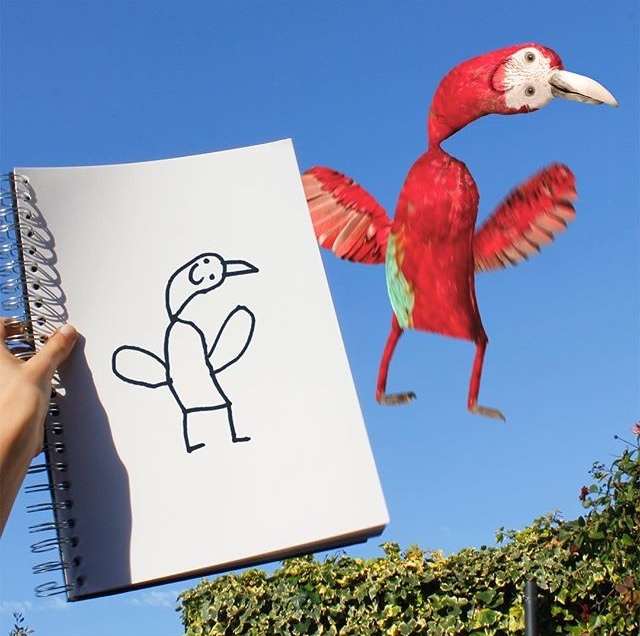 It's truly incredible. You can snag a copy of their book here and go follow the IG page – I promise it'll make you smile. I kind of overlooked A Tribe Called Quest's last album, We Got It from Here...Thank You 4 Your Service. Recently, the track "Enough!!" spun on my shuffle. 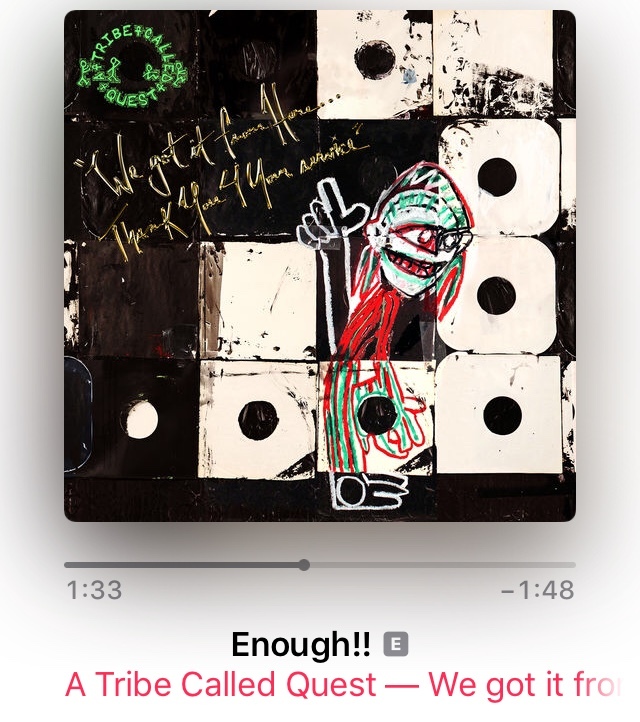 It's a smooth and melodic track with vintage ATCQ verses, and was the perfect reminder to go back and check out the full album. I encourage you to do the same. What did the moon say to its therapist? I'm just going through a phase. 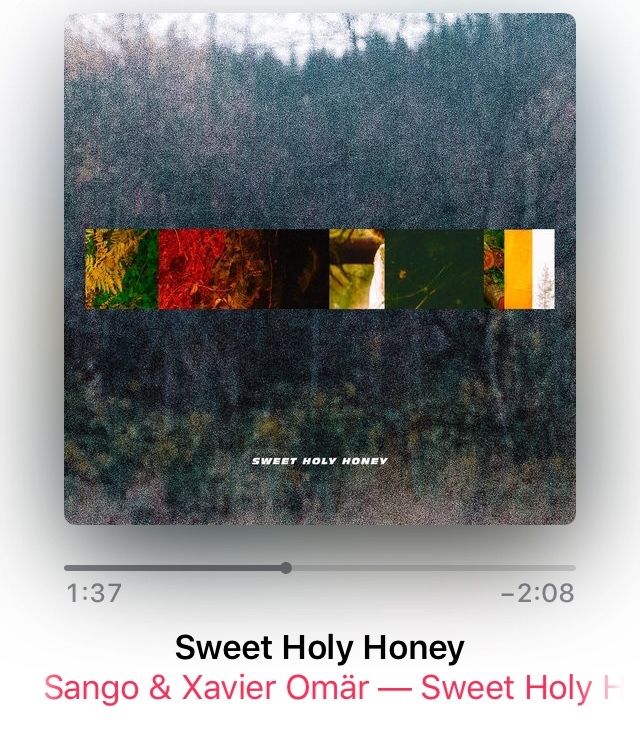 Sango and Xavier Omär make really lovely music together. One of those collaborations is "Sweet Holy Honey." Give it a spin when you need to unwind. Need a new show to watch? One of my co-worker's, Jack, recommended One-Punch Man. It's an anime show on Netflix. As the title suggests, the main character, Saitama, has the power to knock anyone out with one punch. Or does he? I'm three episodes in and thankful for the recommendation.